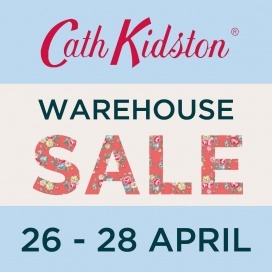 Very soon we will be hosting our first ever Cath Kidston Warehouse Sale! 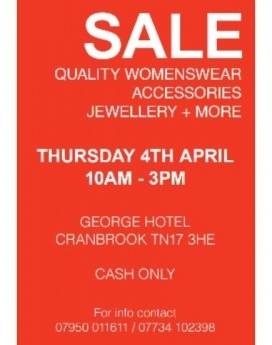 Our Ballroom will be overflowing with beautiful pieces in clothing, accessories, homeware and children's with prices starting from just £1! 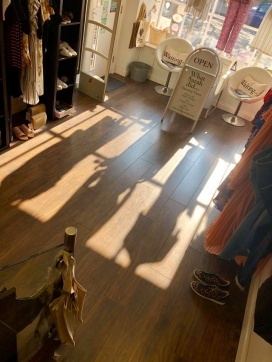 Whether you need to update your wardrobe or add life back into your home, there is something for everyone in the sale! Ceramics 274 will be hosting a Sample Sale featuring handmade gifts at amazing prices. 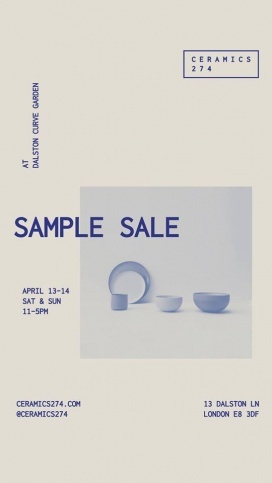 Find great deals on home decor at the Abigail Ahern Curated Sample Sale. 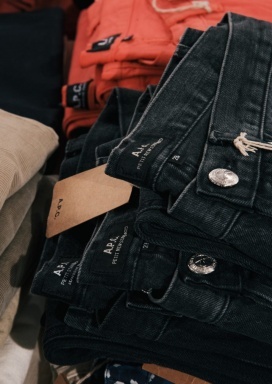 Take up to 80% discount on men and women's apparel, accessories, fabric, and homeware from Margaret Howell at the Sample Sale. 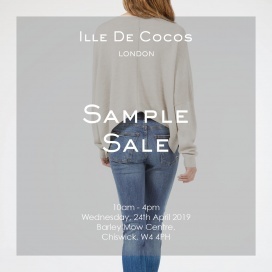 From the 11th to the 13th of April we will be holding a sample sale at our London Shop. 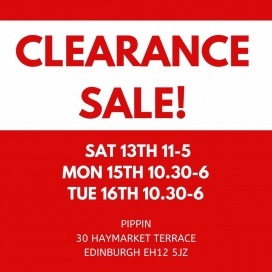 There will be items from our previous collection as well as discounts on our new lines with prices starting from £2.00. 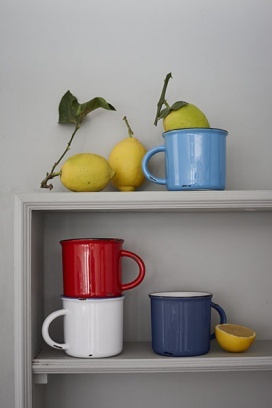 A huge variety of tableware, glassware, ceramics and cutlery will be available. Shop for robes, pyjamas, nightshirts, and sleep accessories at reduced prices at the Yawn Sample Sale. 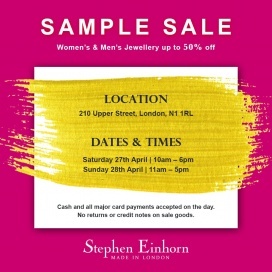 Take up to 75% discount on men and women's leather goods and books at the Smythson Sample Sale. 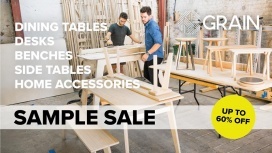 Take up to 60% discount on desks, dining tables, side tables, benches, and home accessories at the Grain Sample Sale. 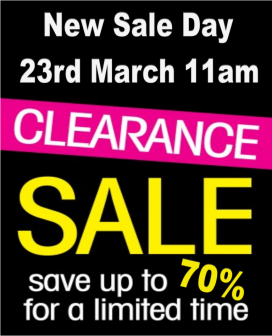 Take up to 70% discount on dining chairs, dinning sets, sideboards, TV units, wardrobes, dressers, and bar stools at the Oak Furniture Clearance Sale. Find great deals on bed sheets, duvet sets, pillowcases, bed protectors, tea towels, oven gloves, and bath mats at the Daily Maid Service Clearance Sale. Items are available for £10 and below.